Everything from the tiniest microbe to entire ecosystems that spread across the planet. 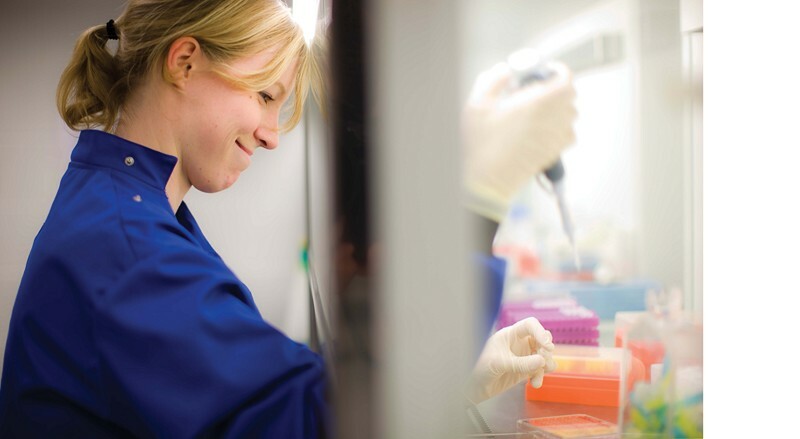 The Department of Biology at Maynooth University offers a wide range of undergraduate and postgraduate qualifications. 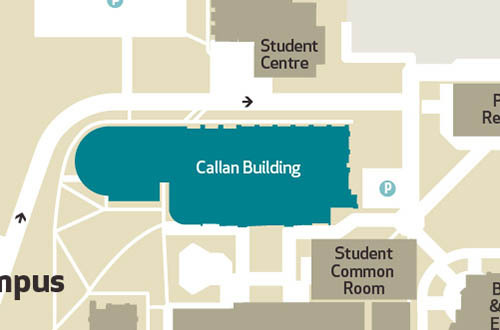 The Biology Offices are located on the first floor of the Callan Building (room 2.41) and in the BioSciences and Electronic Engineering Building on the North Campus. - everything from the tiniest microbe to entire ecosystems that spread across the planet. And understanding more about life will help us to tackle major societal challenges, including human and animal health, food security and effects of climate change. Since its inception in 1970, the Department of Biology at Maynooth University has expanded steadily in terms of numbers of undergraduates, postgraduates, post-doctoral workers and academic and support staff and in the range of courses offered. – an uile rud ón miocrób is lú go dtí éiceachórais iomlána a leathann ar fud an phláinéid. Ach tuiscint níos fearr ar an mbeatha a bheith againn beidh ar ár gcumas dul i ngleic le dúshláin mhóra don tsochaí, amhail sláinte an duine agus sláinte ainmhithe, slándáil bia agus éifeachtaí an athraithe aeráide. Ó bunaíodh é in 1970 tá Roinn na Bitheolaíochta in Ollscoil Mhá Nua á fairsingiú go réidh ó thaobh líon na bhfochéimithe, na n-iarchéimithe, na n-oibrithe iardhochtúireachta, agus na foirne acadúla agus tacaíochta, agus ó thaobh raon na gcúrsaí a chuirtear ar fáil. 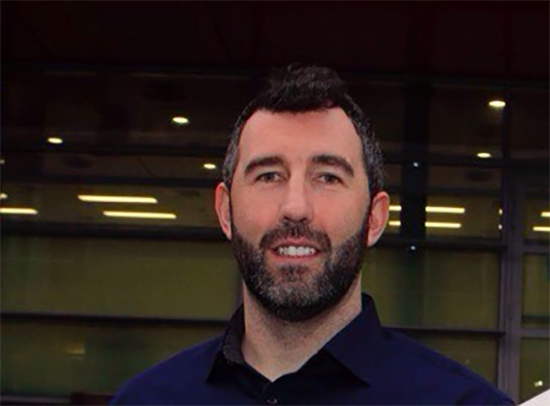 Tá méadú mór tagtha freisin ar ghníomhaíochtaí taighde na Roinne agus tá cáil idirnáisiúnta ar an roinn sna réimsí seo a leanas: an Rialú Bitheolaíoch, an Bhithfhaisnéisíocht, an Imdhíoneolaíocht, Míceolaíocht an Leighis, an Ghéineolaíocht Mhóilíneach agus an Bhiteicneolaíocht Plandaí.